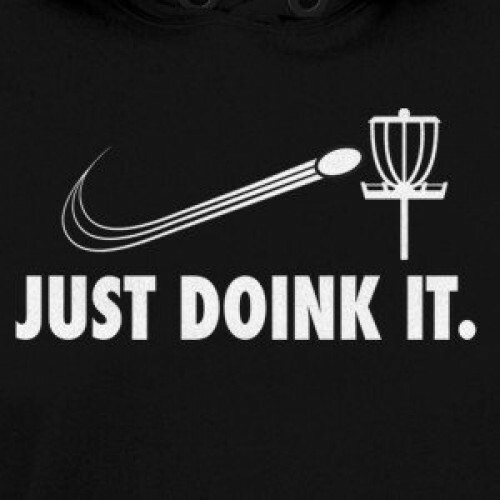 When we introduced our Just Doink It t-shirt we knew it would fast become one of our most popular disc golf t-shirts. 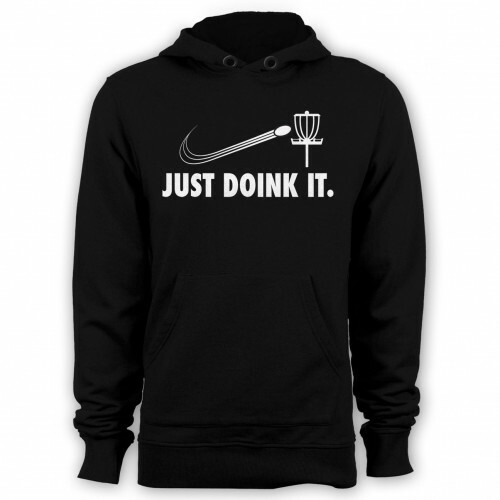 So by popular demand we're excited to now offer the Just Doink It Hoodie from Guerrilla Tees. 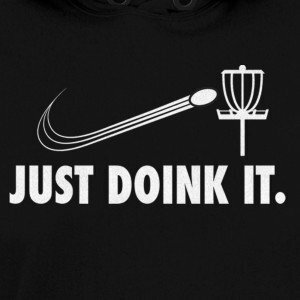 If you're the type who's determined to get out there and throw regardless of weather, we know you'll dig this one for sure. It's made from soft, premium materials with lightweight inks that last and look amazing. And don’t forget to check out our complete line of other men's disc golf shirts!